"they tried running them over and threatened them with a knife"
Police were called to a report of an aggravated burglary at a property on Kendal End Road in Cofton Hackett at around 1.30pm on Monday (24 September). 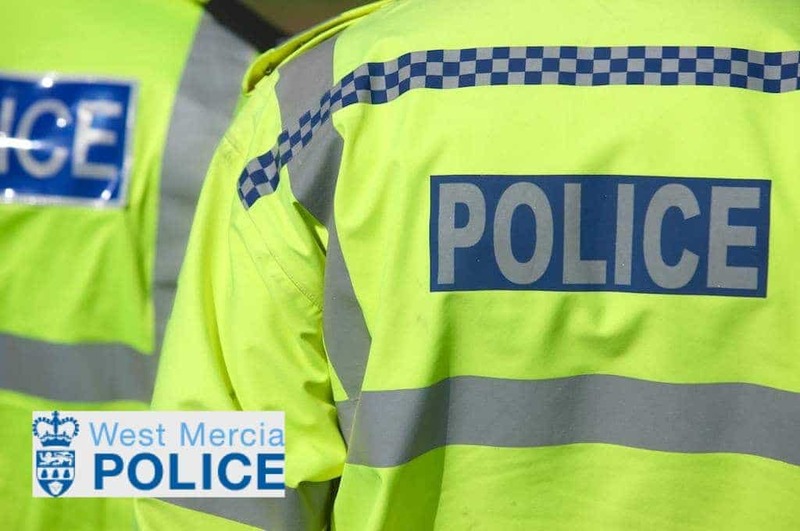 Two men gained entry to the property by breaking in through the patio sliding doors at the back of the house (which is also how they left) while the homeowners were out. As the offenders left they were confronted by a man and woman who they threatened with what is thought to be a bladed item before the men reportedly left in a Land Rover type vehicle. A money bottle with about £150 in change in.